Gift cards make the perfect present for any occasion! You can spend them on tickets or concessions! 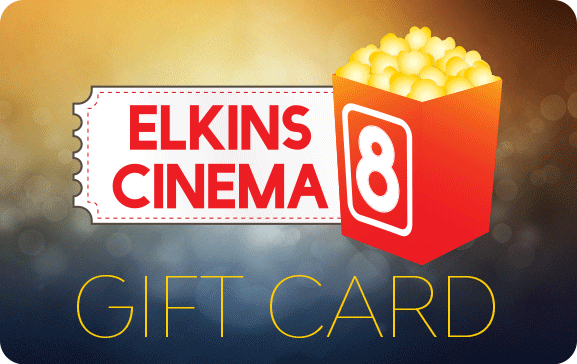 If you'd like to purchase gift cards, they are available to purchase in store.